The Old West is making a comeback. Six long, very Revolver-less years later, E3 has come and gone, yet we still have nothing new to report. Fans were optimistic following a leaked map back in April, but alas, it wasn't meant to be. Rockstar have stayed quiet, and the wait for a new Red Dead continues. Demand for a RDR sequel is feverish, and for good reason: Redemption offered a gripping story, a sympathetic and interesting main character, and concluded with a heart-wrenching ending that sealed its status as a true masterpiece. 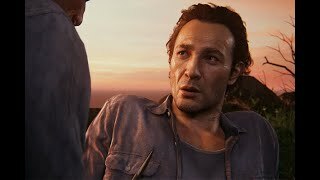 Although GTA V was certainly great in many different respects, Redemption remains Rockstar's defining piece of work. A sequel could take the strong foundation of RDR, and build on it into ambitious and unique ways, leads to an experience on-par - and maybe even superior to - a game many feel is already a landmark achievement. 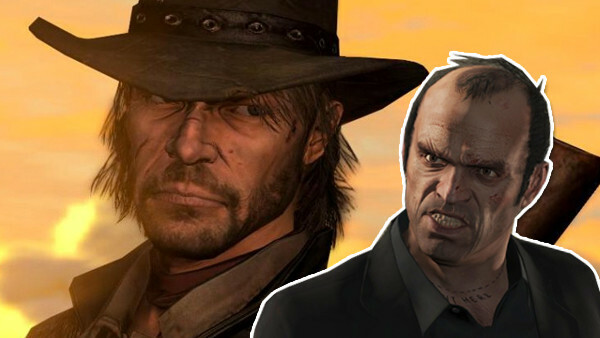 Even with rumours and speculations being the only form of information regarding a Red Dead sequel, there are plenty of ways (10 to be exact) that a RDR sequel would be superior to GTA V. These are the 10 Ways Red Dead Redemption 2 Will Be Better Than GTA V! With GTA Online, it was always going to be tough to live up to the immense hype it brought upon itself. Although it turned out to still be a fun experience, the repetitive missions, overly-long loading times, and expensive in-game items left some gamers disappointed. 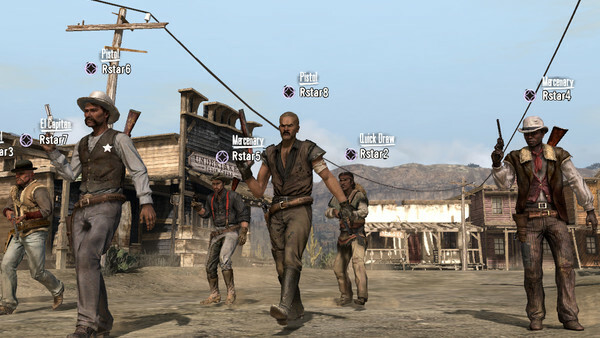 Red Dead's online, however, was received with glowing praise and was much beloved by fans who've always wanted to get into a Mexican standoff with fellow players online. RDR delivered on that, along with giving players the ability to free roam, form posses, and take part in shootouts. In a sequel, Rockstar could take the concept of player-organised heists from GTA and bring it into a Wild West setting. Take the mission structure and increase the variety so that players no longer feel they're playing the same mission twice. Online train heists and robberies could prove to be even more of a game-changer, as it's both wish-fulfilment for Western fans and gamers who are looking for that next step above GTA V's heists. Rockstar can make that sensational feeling of pulling off a successful heist once again, but do it in a way that maintains originality and player enjoyment.